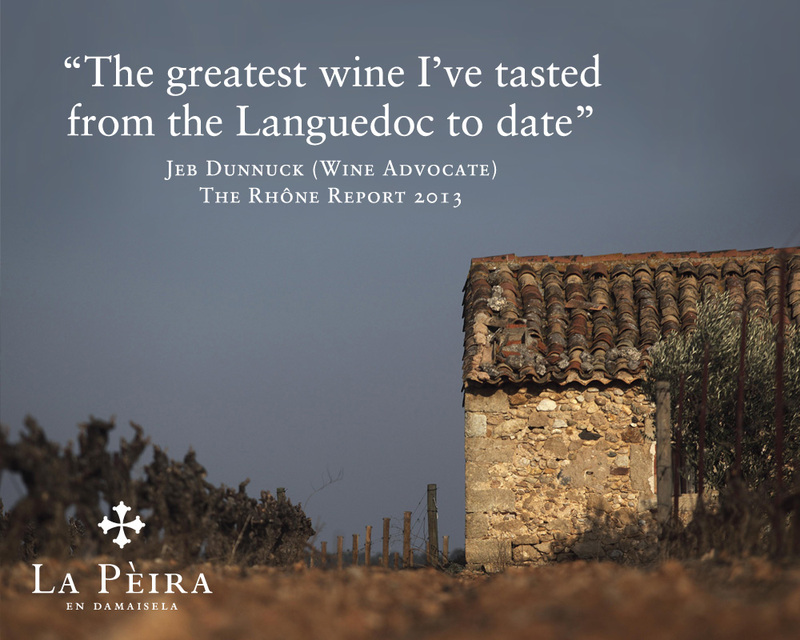 This May saw Jeb Dunnuck of the Wine Advocate publish a great swathe of notes on various La Pèira vintages. 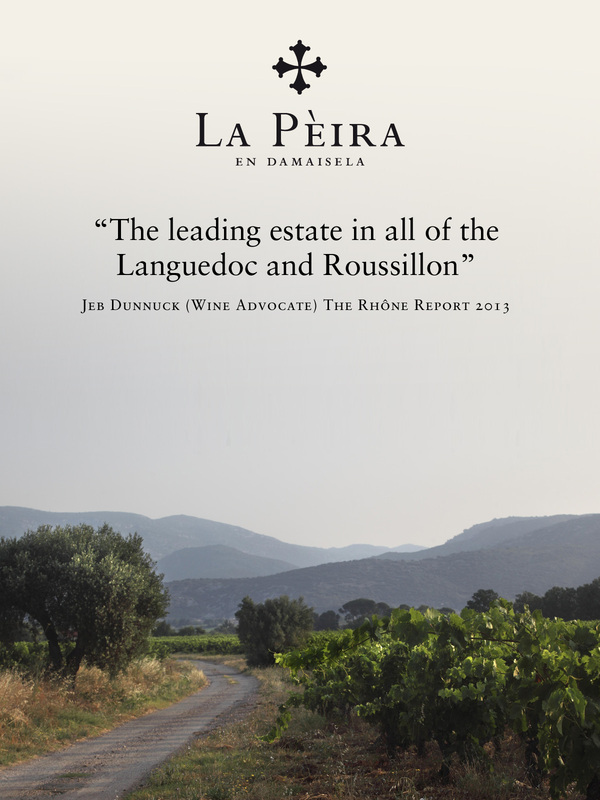 Following on from his positive reviews of last year, Jeb writes of La Pèira: “Easily one of the top estates in all of France” . Excerpts from the reviews are listed below in the following order: La Pèira’s grand vin (or flagship wine), the estate’s second label (Las Flors de la Pèira), and then the domaine’s third wine (Obriers de la Pèira). There follow after this reviews of the La Pèira’s white wine (Deusyls de la Pèira) and 100% Mourvèdre cuvee (Matissat).